Mr Lee was formerly the CIO of the largest Shanghai-based asset management firm. He spent numerous years at JP Morgan in a variety of roles from principal investments to heading equity within the asset management division. As an early pioneer in managing technology portfolios he worked with SAC Capital , Osprey, Rothschilds and Montgomery. 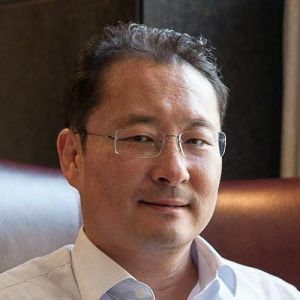 He funded many star companies in Silicon Valley (including Netscape, Yahoo and Eidos - Tomb Raider), Taiwan's Hsinchu Science Park, Bangalore India, Korea and Israel.